The ad was deemed likely to cause "distress" to children. A Spotify television advertisement has been banned in the United Kingdom following a ruling by the Advertising Standards Authority that deemed it too frightening for children. 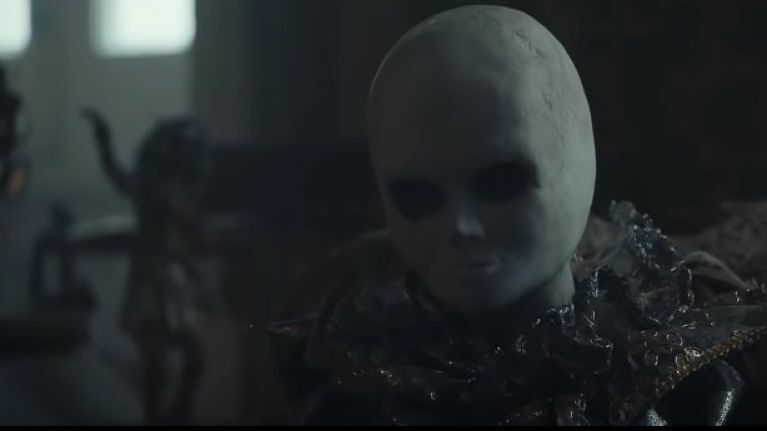 The ad focuses on a pretty creepy faceless doll that comes to life and seemingly causes people to go missing whenever the Camila Cabelo smash hit 'Havana' is played on the streaming service. 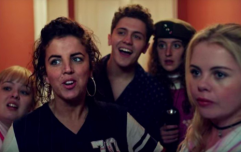 The UK Advertising Standards Authority determined that the setting for the ad played a major part in its ultimate demise. “The fact that the ad was set inside a home, including a bedtime setting, and featured a doll meant it was particularly likely to cause distress to children who saw it," said an ASA spokesperson. "We acknowledge the ruling from the ASA and regret any distress the ad may have caused the complainant. "It was created as a tongue-in-cheek horror parody – intended to be a humorous ad that demonstrated just how catchy some tracks can be. "We take our responsibilities as a marketer very seriously and continue to be mindful of the ASA's guidance on the effective and appropriate targeting of advertising campaigns."